At the time, both ABC and Barris claimed the decision was mutual, saying they had disagreed over “the direction of the episode” and that they had simply decided it would be better to not air it. However, THR’s sources also say that the official story there might not really be true, implying that the decision to pull the show came more from ABC than Barris. Combined with the right-wing politics Roseanne Barr is bringing to Roseanne—which included a meta gag on last night’s episode about sleeping through “all the shows about black and Asian families”—and it seems understandable that Barris might be losing his faith in a network that accepts some politics and not other politics. Of course, none of this is confirmed, and any theories about Barris’ motivation are completely baseless at this point, but The Hollywood Reporter seems pretty confident in its sources. 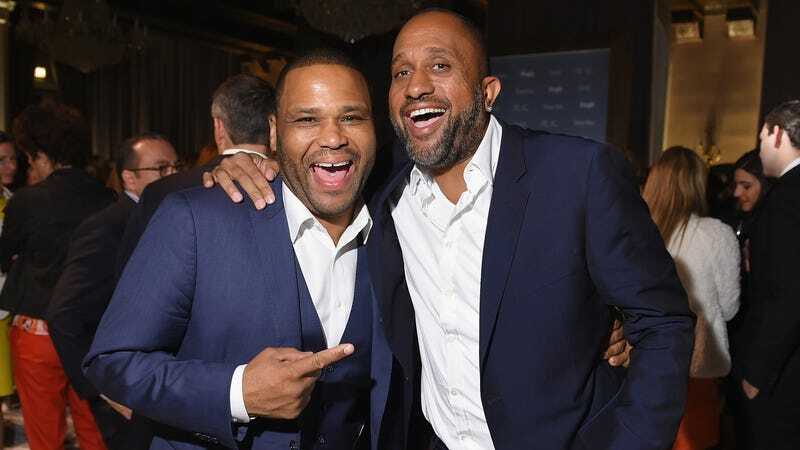 If it does happen, though, ABC will have lost both a high-profile comedy producer and the high-profile drama producer to Netflix.